Anyway, so my outfit of choice wasn't a particular popular clubbing outfit. In fact, that morning I was asking my stylist friend Pax for Valkyrie outfit ideas because I was running out of things to wear. 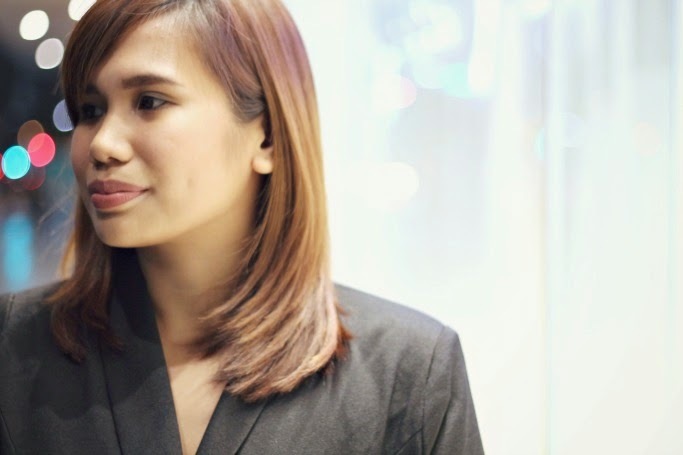 I don't want to go for cropped tops, body cons, or a simple little black dress just because "it's not me" and lately I've become a little ma-pride when it comes with style, haha! 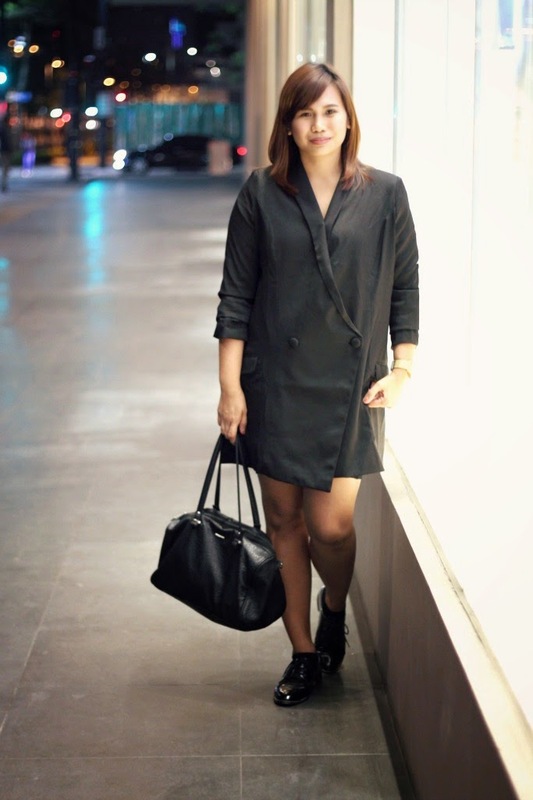 So buti nalang I have this blazer dress I bought online, which is the perfect cover-up and a nice and still dressy alternative for party ootds. Anyway, so first agenda yesterday was to EAT. I think I ate a lot last night, and you'll see it in this post, hehe. 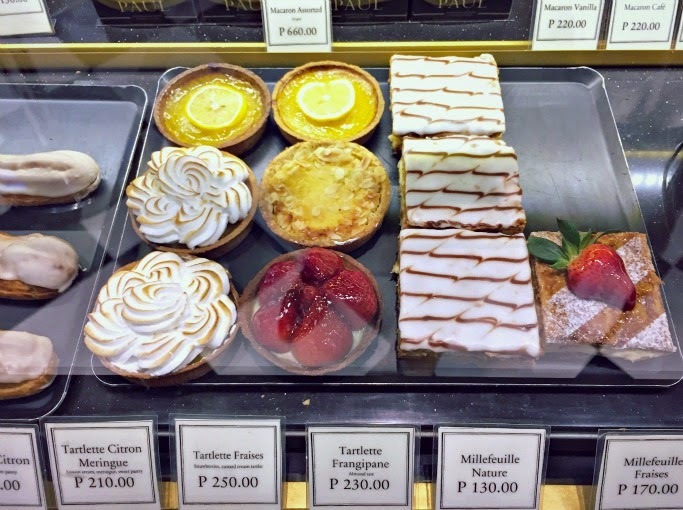 I met up with Paul in Paul (lol) in Global City, where we tried their sweets and sandwiches. It was a nice fancy merienda-dinner (may nickname din ba ang meal na yun ala "brunch"? Hehe). Inaantay ko nalang na may mag violin or kumanta ng Moon River, hehe. 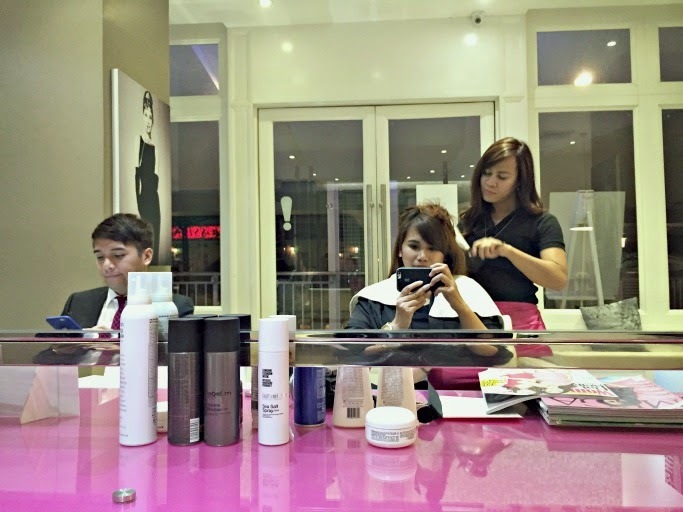 Flew to Serendra right after for my Blo appointment. We also watched Cinderella to kill time. 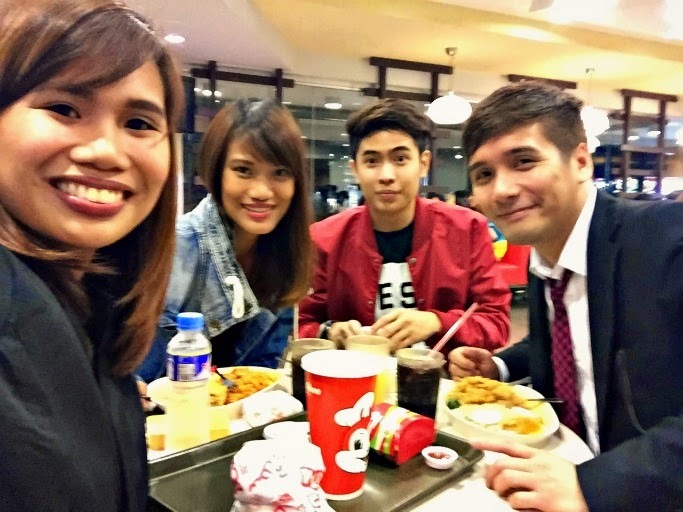 After the movie (na sakto lang sa akin, nothing new and special), Paul and I met up with Pax and Nico in Pancake House before going to the Closeup Forever Summer's kick-off / line-up announcement party. Of course, kumain padin ako diyan coz wala akong kabusugan. Hehe. 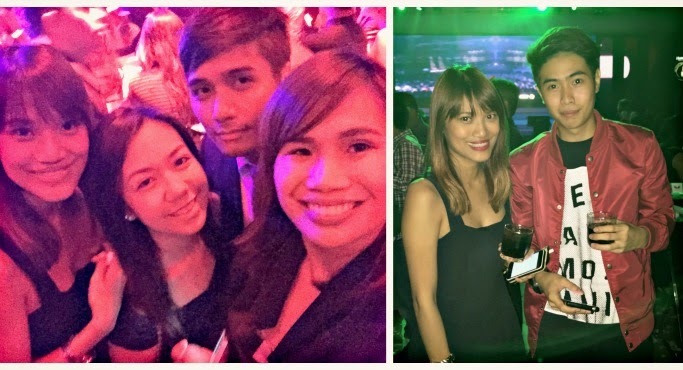 We all went to Valkyrie a bit past midnight. With perfect timing, the event hosts also announced the headliner for the ultimate summer music festival: Martin Garrix! EDM lovers were ecstatic! I am also honored to be a new brand ambassador for this year's Closeup Forever Summer. It is special because they'll be having both EDM and INDIE in the line-up! Still looking forward to the indie bands list! Stayed a bit for the drinks and a little swaying while the gang fist-pumped & showed their footworks in the dance floor, hehe. Enjoy nako nun! 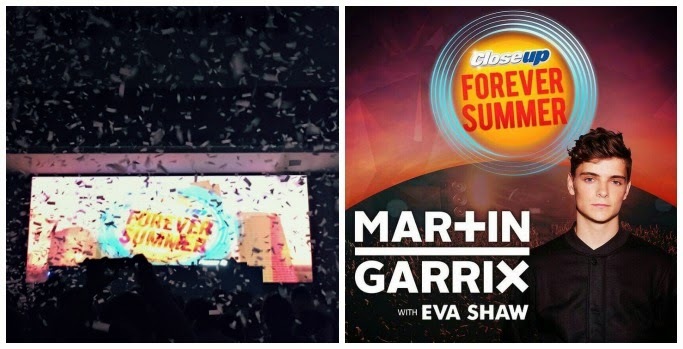 Anyway, you can check out updates and more info via their hashtag #CloseupForeverSummer. For more details, follow Closeup Philippines on Facebook and Twitter. Get intensely close with intense fresh breath at Closeup Forever Summer! Love this look on youuu!! & the hair!! Thanks Beb! :) See you on Thursday!! !